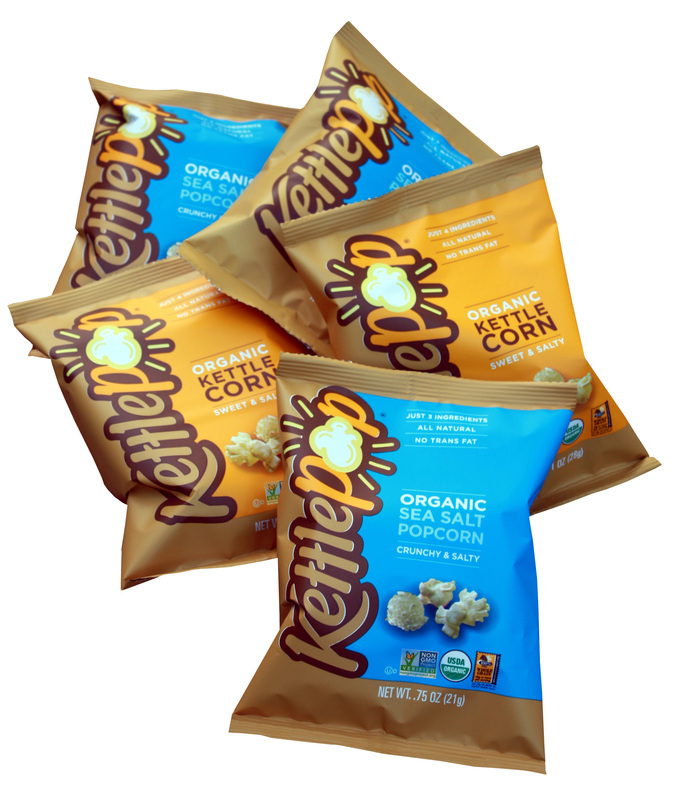 WE LOVE KETTLE POP! YOU WILL TOO. 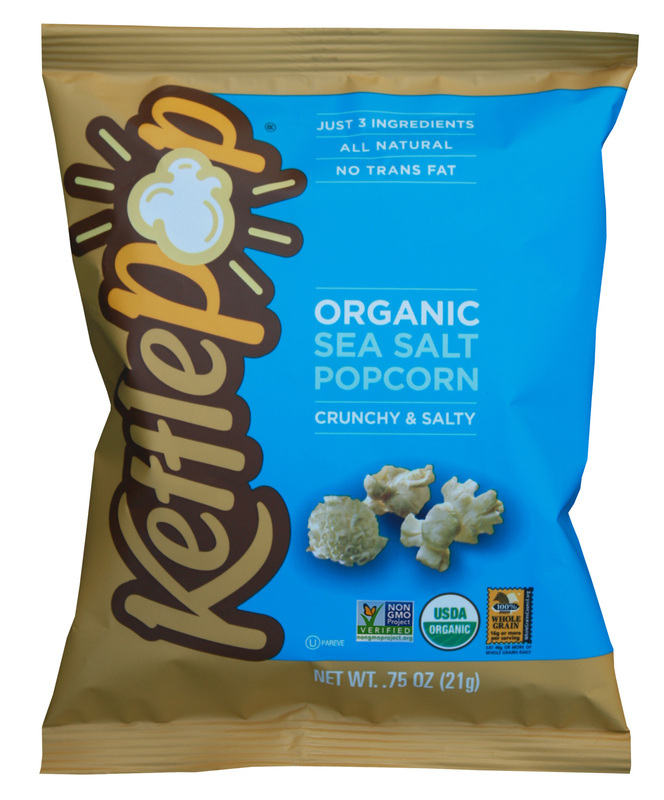 BRING THAT GREAT TASTING FARMERS MARKET KETTLE POPCORN HOME WITH YOU! 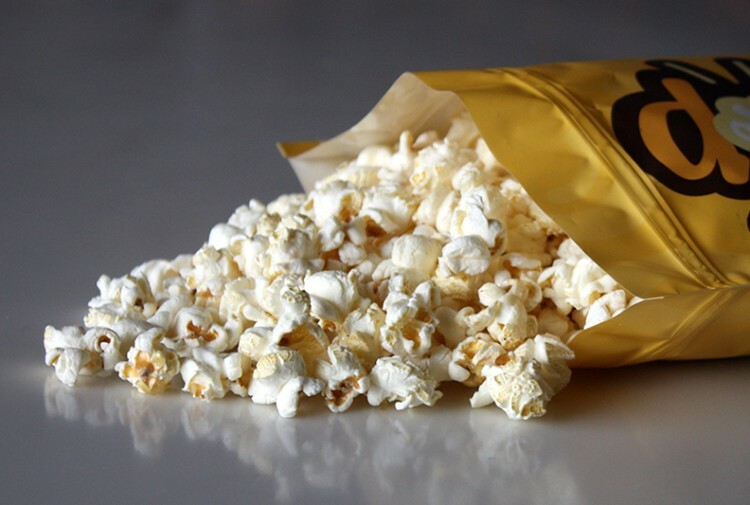 RECOMMEND TO PURCHASE BY THE CASE BECAUSE YOU WILL ALWAYS WANT ANOTHER BAG OF IT. HIGH IN FIBER AND A GREAT SNACK FOR THE KIDS! Purchase by the case and save money. 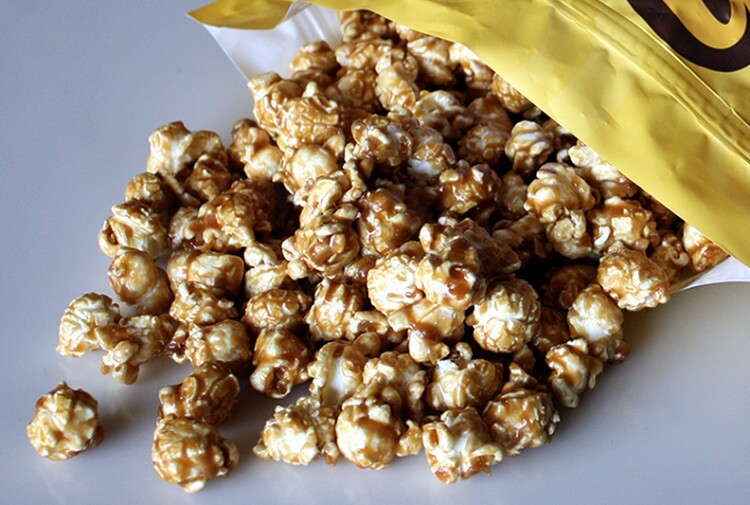 Also that way you have the perfect snack if you have to bring for school, soccer, outings. Click product picks for larger version. Sure glad took our own advice and no more microwave popcorn allowed in the house. Turns out decision to avoid fast food was a good one according to the EcoWatch report below. 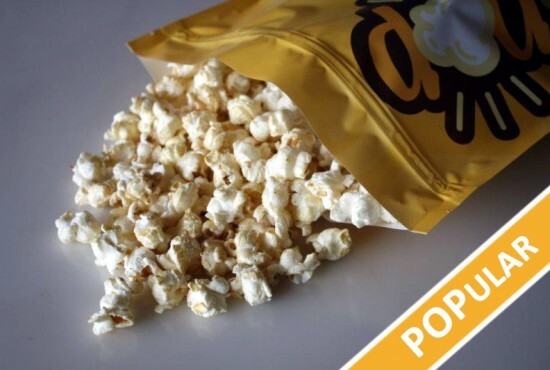 Not just avoiding all the nasty stuff hidden in the meal, but the packaging can also be tainted with the same toxic chemical that coats the inside of the popcorn bag! Whew! Dodged those chemicals that can give us cancer. Nothing is for sure since you never know if your being exposed to something toxic by just being at the wrong place at the wrong time, but better to bend risk in your favor for what you can control. What goes down my throat, on my skin is some of those choices I control. 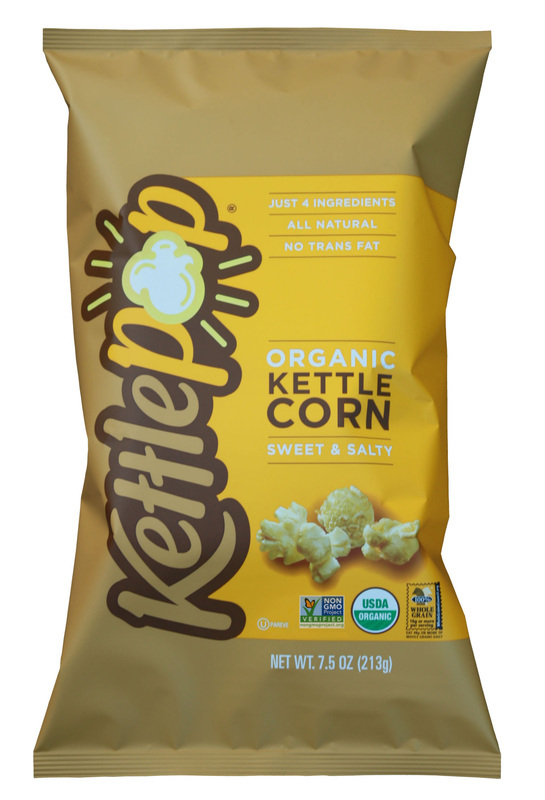 Love Kettle Pop brand of popcorn and never lasts long around here, but when make my own, helps to have the ingredients to make some good tasting organic popcorn. 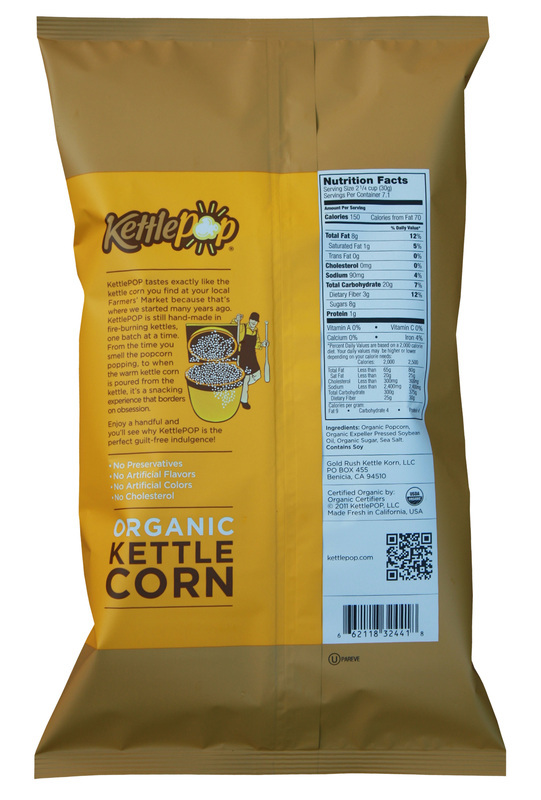 ​ Bought some bulk popcorn at Clark's Nutrition our local organic food store, and used a new oil never tried before made of organic coconut and sunflower oil and worked fantastic! 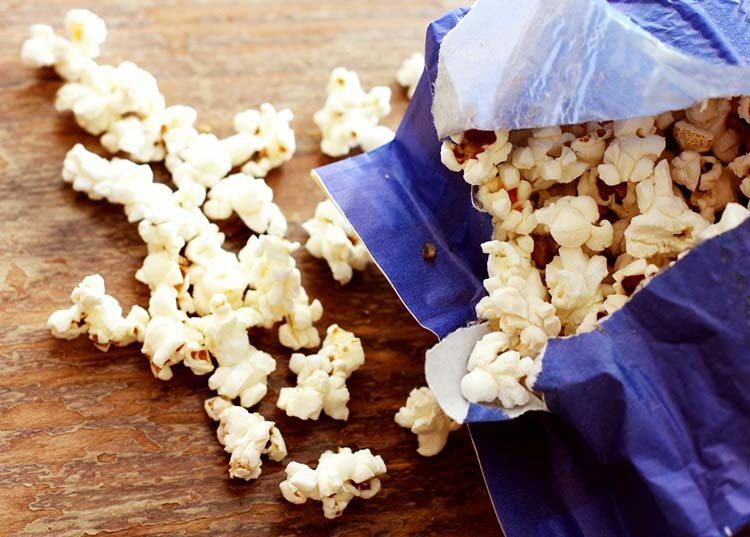 Key is to put flame on hot but keep the pan and popcorn moving so doesn't get too hot by sitting in one place. 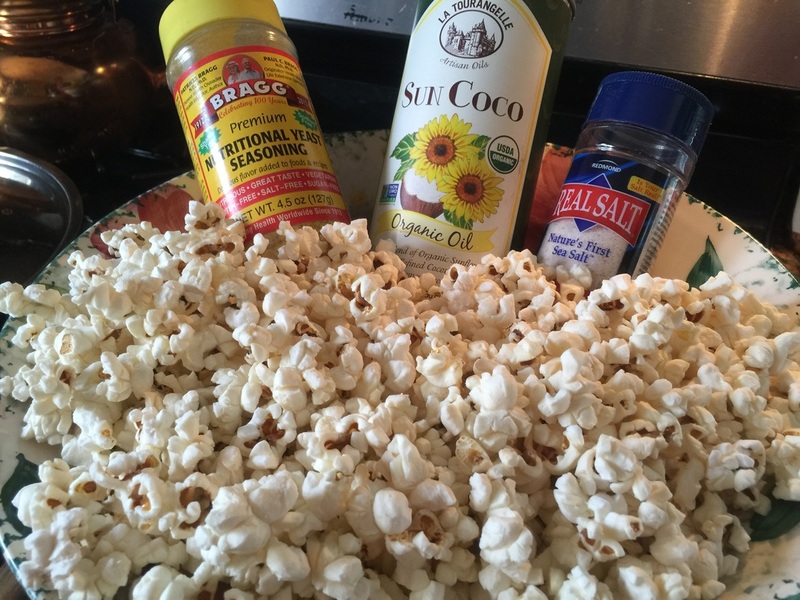 All of a sudden this popcorn started popping like crazy, reduced the heat a little and done in minutes! Came out perfect. 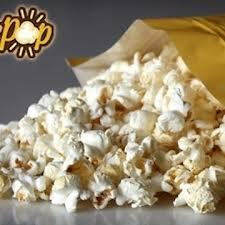 Done of the popcorn was burnt and most all the kernals popped. Need to turn off when slows down. ​The FDA’s belated action comes more than a decade after EWG and other advocates sounded alarms and five years after U.S. chemical companies stopped making the chemicals. It does nothing to prevent food processors and packagers from using almost 100 related chemicals that may also be hazardous. 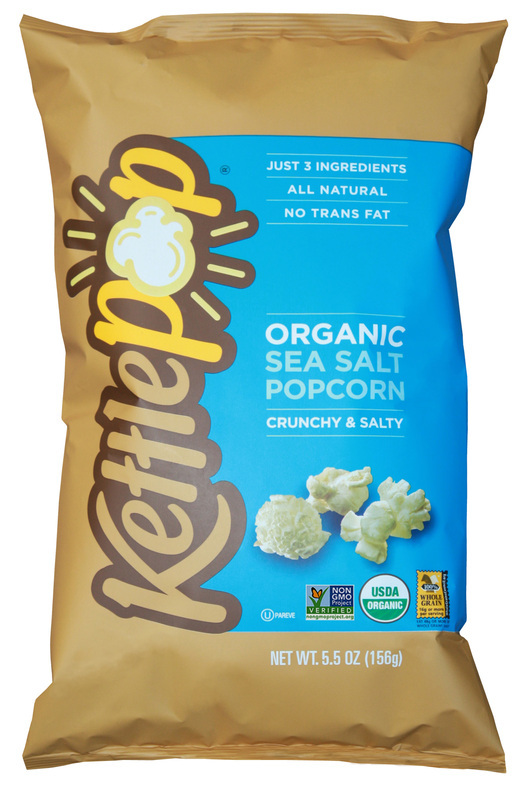 100% Whole Grain Pop Corn, Partially Hydrogenated Soybean Oil (Adds a Dietarily Insignificant Amount of Trans Fat per Serving), Salt, Dextrin, Sucralose, Artificial Flavor (No Diacetyl Flavor), Soy Lecithin, Food Starch-Modified, Annatto for Coloring. 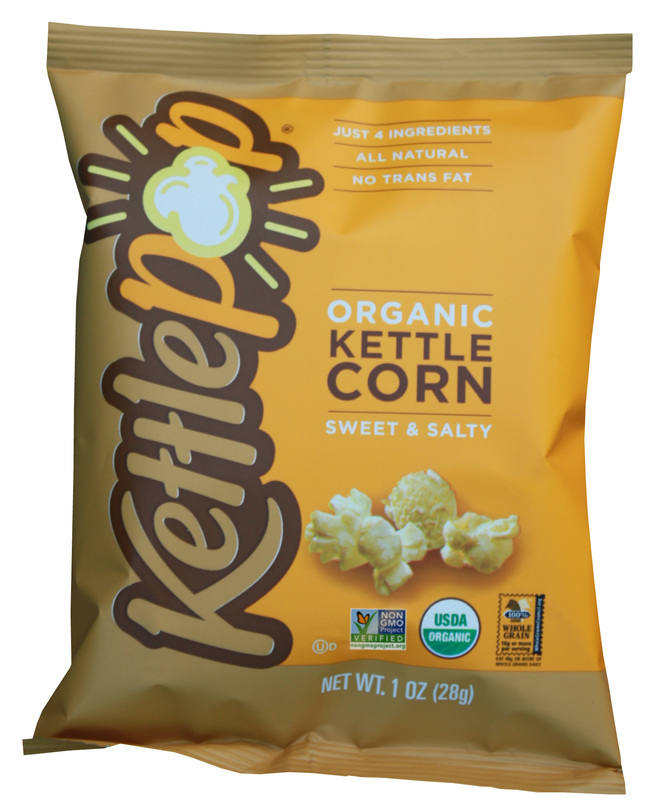 All of the ingredients in RED CONTAIN GMO (genetically modified organisms) or AVOID ALWAYS RECOMMENDED. 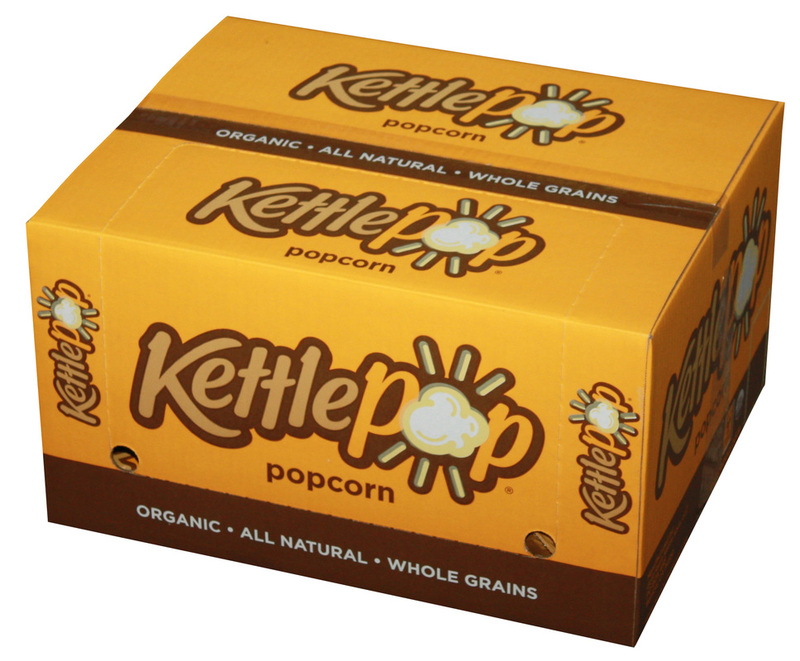 Popcorn Orville Redenbacher's Gourmet Popping Corn, Palm Oil, Salt, Freshness Preserved with TBHQ and Citric Acid. 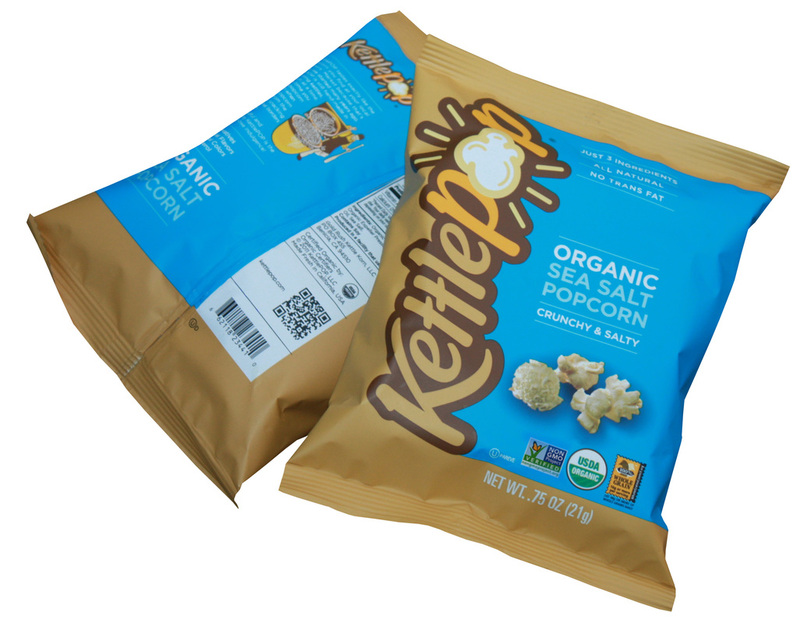 Pouch Ranch Seasoning, [Buttermilk, Salt, Tomato Powder,Monosodium Glutamate, Cornstarch, Sugar, Whey, Sodium Diacetate, Onion Powder, Citric Acid, Garlic Powder, Spices, Cheddar Cheese (Cultured Milk, Salt, Enzymes), Lactic Acid, Natural Flavor and Artificial Flavors, Disodium Inosinate and Disodium Guanylate, Canola Oil, Artificial Color (Including Titanium Dioxide, FD&C Red 40, FD&C Blue 2 and FD&C Yellow 5) Maltodextrin, Disodium Phosphate, Less Than (2%) Silicon Dioxide Added as an Anticaking Agent], Buttermilk Powder, Salt, Onion Powder, Natural Flavoring, Modified Cornstarch, Tomato Powder, Citric Acid, Spice and Herb, Disodium Guanylate, Disodium Inosinate, Spice and Coloring, Artificial Color, FD&C Blue 1, FD&C Red 40.